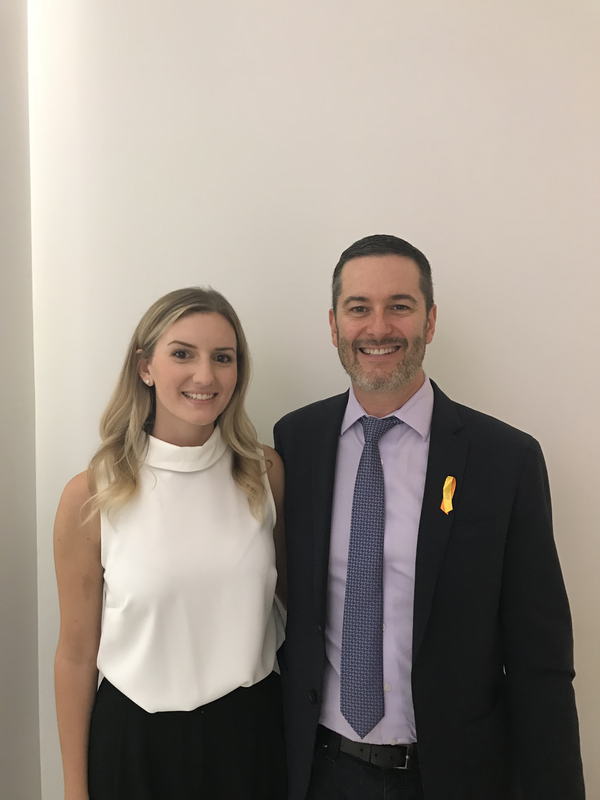 Kudos to Gabrielle Galley, who successfully defended her MSc thesis on Sept 14, 2018. Gabby’s thesis was entitled “Exploring the Association between Early Life Stressors & Childhood Protective factors on Adolescent Mental Health Outcomes”. Gabby breezed through her defence, and when it was done her examiners raved about the policy implications of her research. Way to go, Gabby!